Carsten and Michael know well how to confuse ideas. 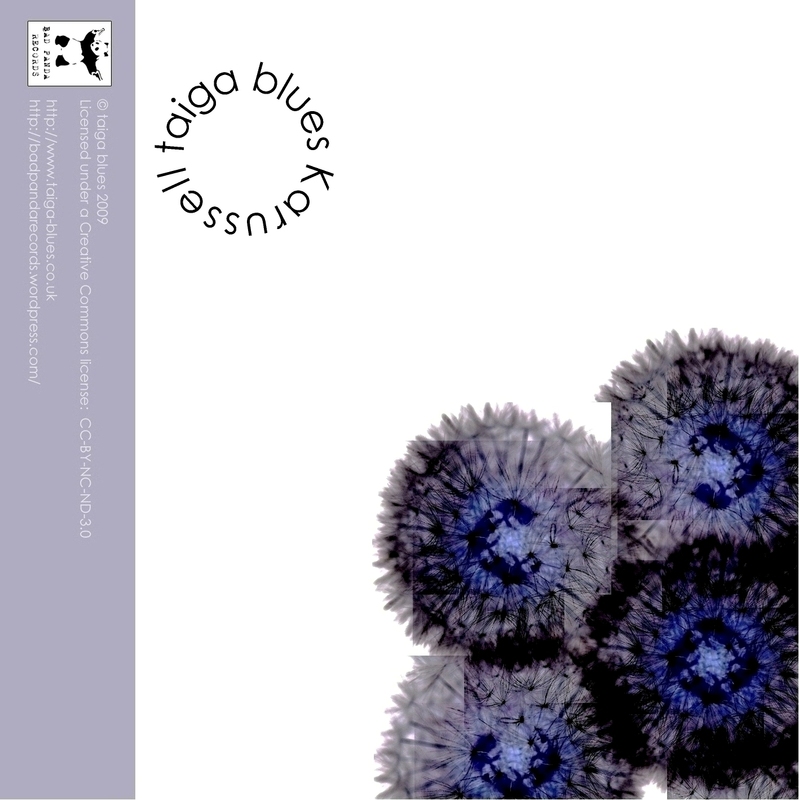 Their name is Taiga Blues, but if you visit their website you will read “Post Rock with an Electronic Twist” and if you listen to their new song, Karrusell, you will find a strong jazz influence: this is what we call a perfect genre-contamination! This is #012 and Bad Panda will come back tomorrow with a tasty surprise! Carsten: A bit of shortbread. Michael: Delicious Polish Kebab (better than the garbage they sell in Scotland) with some vodka as “dessert”. Carsten: Ice Age. All three of them. “Whirlpool of Terror and Tension” by Magyar Posse or “Hallo Gallo” by Neu!. Carsten: Air (Barrowlands, 2001) and Battles (ABC, 2007). Michael: Tool at SECC, Ryan Adams (solo) at Carling Academy and The Mars Volta (same venue). Carsten: The Barrowlands in Glasgow. Michael: Traitorous as it may seem given the Barrowlands fanclub, I quite like the ABC and also the Academy in Glasgow. Michael: Bed on a Saturday straight after I realise my alarm has only gone off at six cos I forgot to turn it off on Friday morning.